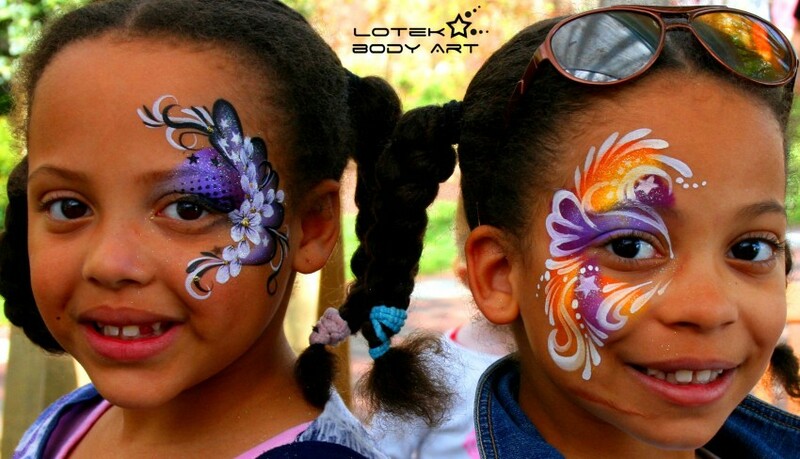 We provide Face Painting, Airbrush Tattoos, Glitter Tattoos, Henna tattoos and Stilt walking services for your event. Whether it be a Birthday party, Corporate event or a Festival, we love to bring joy and creativity to any occasion. We are fully insured and full of fun. You can expect a prompt and early set up. It takes about 5-10 minutes to set up and break down. We will provide all equipment necessary for us to complete the work. If it is outdoors, we kindly ask for shading or protection from inclement weather. Face Paint: We can paint 10-15 Full face designs per hour or 20-30 small designs per hour, depending upon the complexity of the design and type of event. 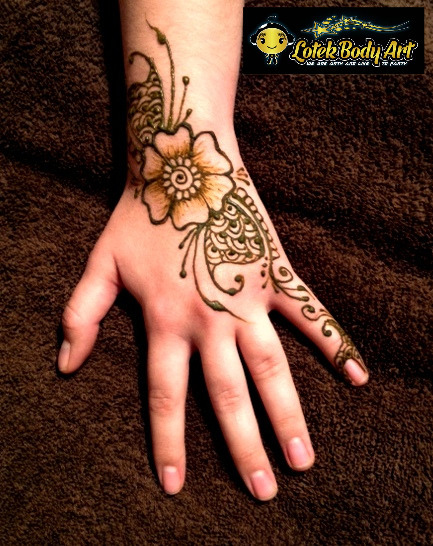 Henna Tattoos: We can provide 10-20 henna tattoos per hour, also depending upon the design. We do like Belly Bump body painting and Belly Henna requests as well. 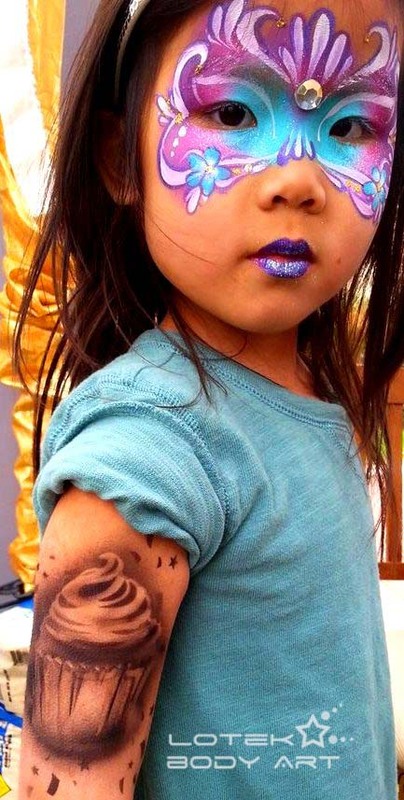 Airbrush Tattoos: We can airbrush 20-30 small tattoos per hour, or 5-10 half sleeves per hour, depending on the amount of detail requested. We can create our own custom stencils for a small fee. Stilt Walking: Stilt walkers are fun and bring extra attention to your event by engaging with guests, dancing, posing with guests for photos, and getting the crowd pumped. They also make great advertisements too! We are Arty and we love to Party! Come hire us for your next event. We handle all types of events from small to large, from Birthday Parties to large Festivals. We work out of the southern Virginia (Roanoke, Floyd, Blacksburg, Christiansburg) , northern North Carolina area (Mt. Airy, Winston-Salem, Greensboro) and southern West Virginia (Athens) areas. We are located in Floyd, VA!! If you have a theme, feel free to share it with us.